Pam lai? - Zergatik ez? - Why not? Mae’n flin ‘da ni – ar y gweill yw’r fersiwn Gymraeg! Gwilym has performed the traditional music of Wales across the world, including North and Latin America as well as Europe. 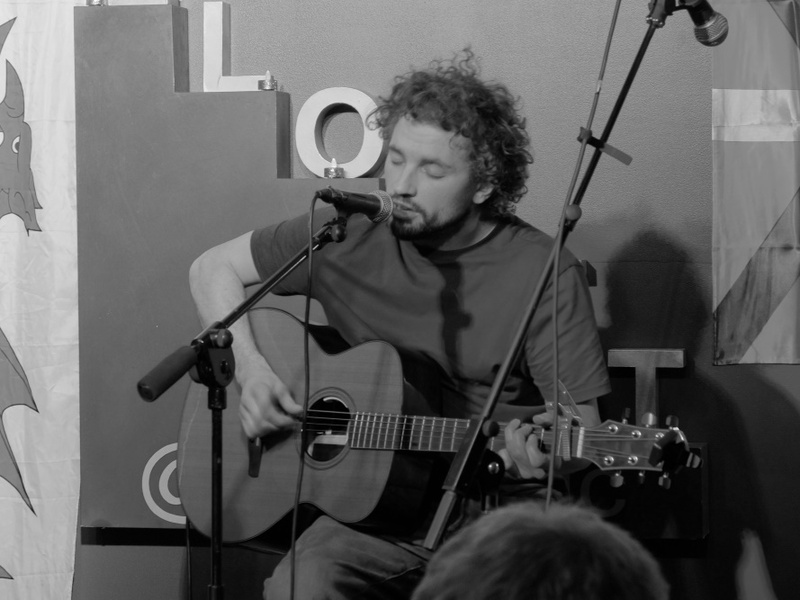 He was a member of ‘TOSTA BANDA’ which celebrated Donostia/ San Sebastian European Capital of Culture across Europe, and his new CD has been Wales’ best-selling traditional album of 2017, and been voted ‘Album of the Year’. Singer, guitarist, fiddler and (occasionally) harpist, his energy and charisma enliven any performance. 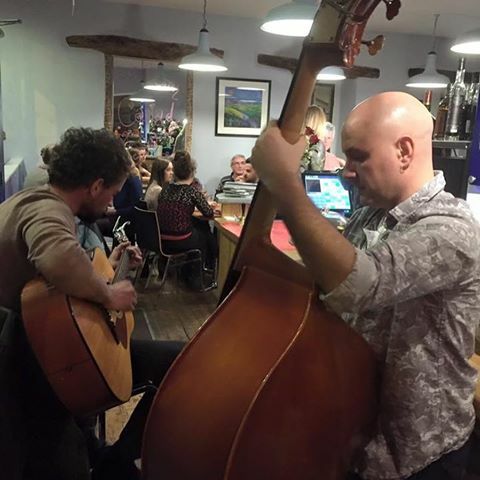 Originally from Brittany, Nicolas has lived and worked in Wales for many years now, teaching Welsh and Breton and playing bass and double bass with some of the most innovative bands in the country, including Mim Twm Llai and Bob Delyn. He has performed in the Atlantikaldia festival in the Basque Country, and the International Celtic Festival in L’Orient, Britanny. Nicolas also plays a variety of pipes and woodwind instruments. Still a school student, Alaw sings traditional songs unaccompanied. She has performed in concerts and eisteddfodau (cultural gatherings) all over Wales, as well as a number of festivals, She represents a new generation of traditional performers. 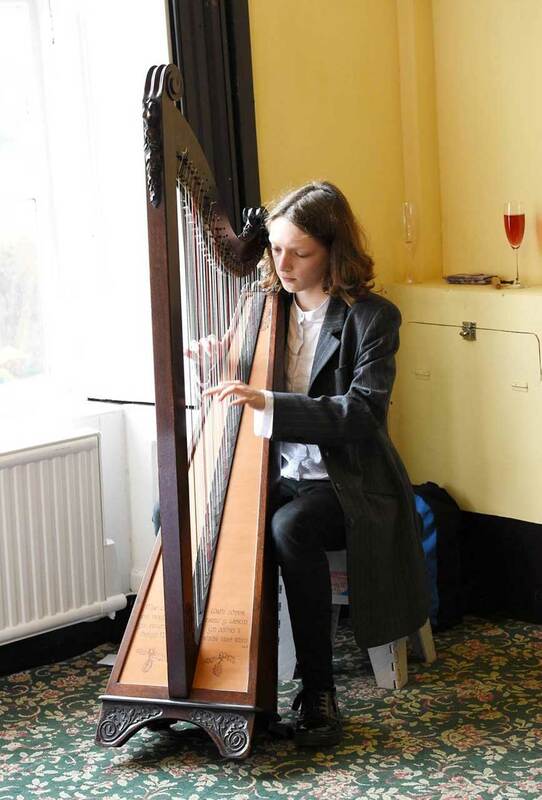 Equally young and new to this band, Cerys is already a respected exponent of the Welsh triple harp, a unique and iconic instrument found only in this country. The three rows of parallel strings give it an unequalled, rich and complex sound. 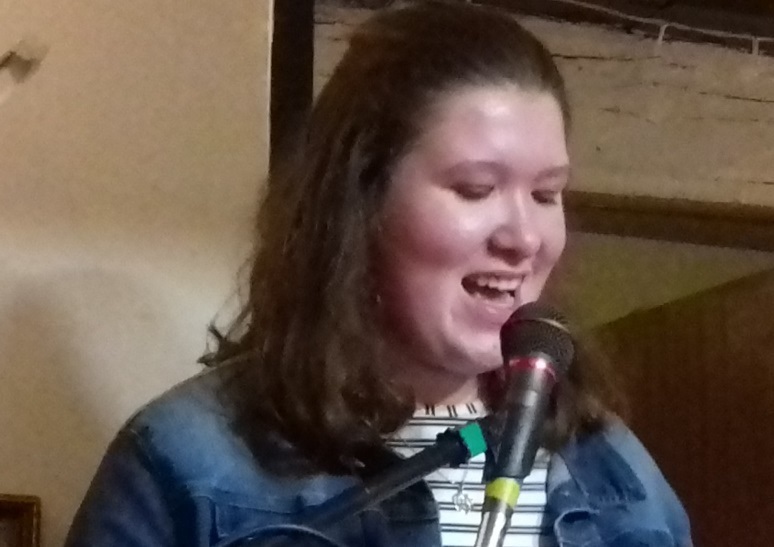 Cerys has already played with giants of Welsh harp music including Robin Huw Bowen and Sian James, and is pa member of Wales’ only harp orchestra. 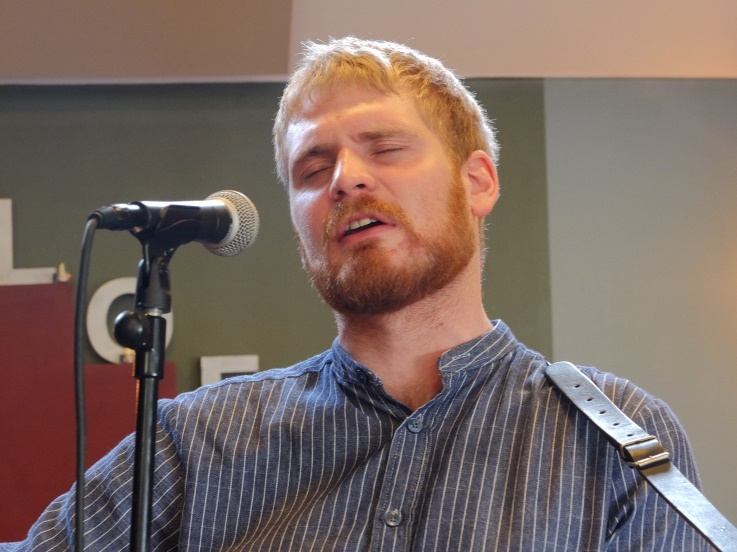 Osian builds dry-stone walls as his day job, and has written songs since ‘before he can remember’. A blues-influenced singer-guitarist whose work has often been described as ‘magical’, he communicates the beauty and spirituality of rural Wales in songs that once heard, can never be forgotten. He and Nicolas regularly perform together. 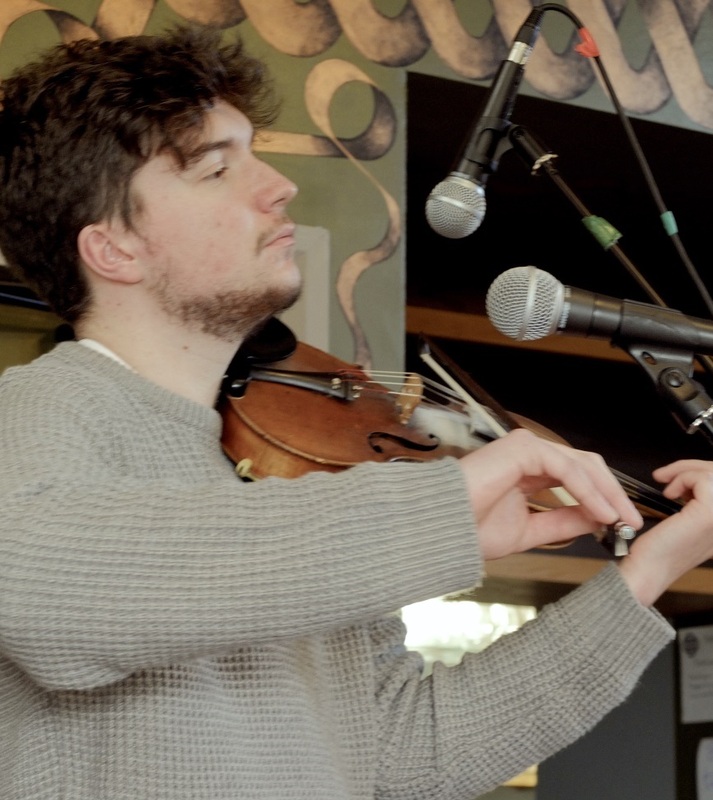 Iestyn is an outstanding young fiddler and interpreter of traditional Welsh music. 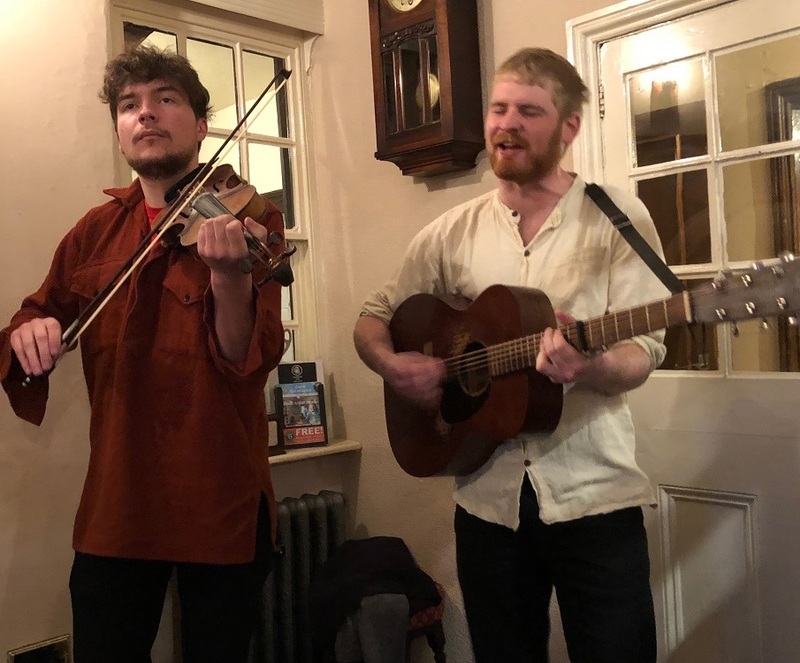 Still only 21 and completing his first degree, he has already made two albums with the folk band ‘Pantrobas’, and has performed widely in Wales and across Europe. Iestyn is also a published poet, writer, and editor of the cultural magazine ‘Y Stamp’. He has won several prestigious awards for both his music and his writing. Er mwyn osgoi gwall, mae'r dogfennau hyn ar gael yn Saesneg yn unig.